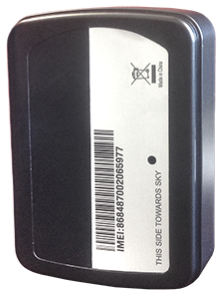 The SLEEPER UNIT is a powerful GPS locator designed for tracking assets. With its full GPS tracking capabilities, the SLEEPER UNIT can be tracked and monitored using the Truck Assist’s state of the art mapping facility found on our Management Portal which also supports a wide range of reports. Management Portal also allows the user to set alerts for the device, such as to report when the asset has been involved in an accident. Its built-in 3-axis accelerometer allows for motion detection and extended battery life through sophisticated power management settings. The device is backed by our 24/7 Operations Centre. The SLEEPER UNIT is CE/FCC certified.